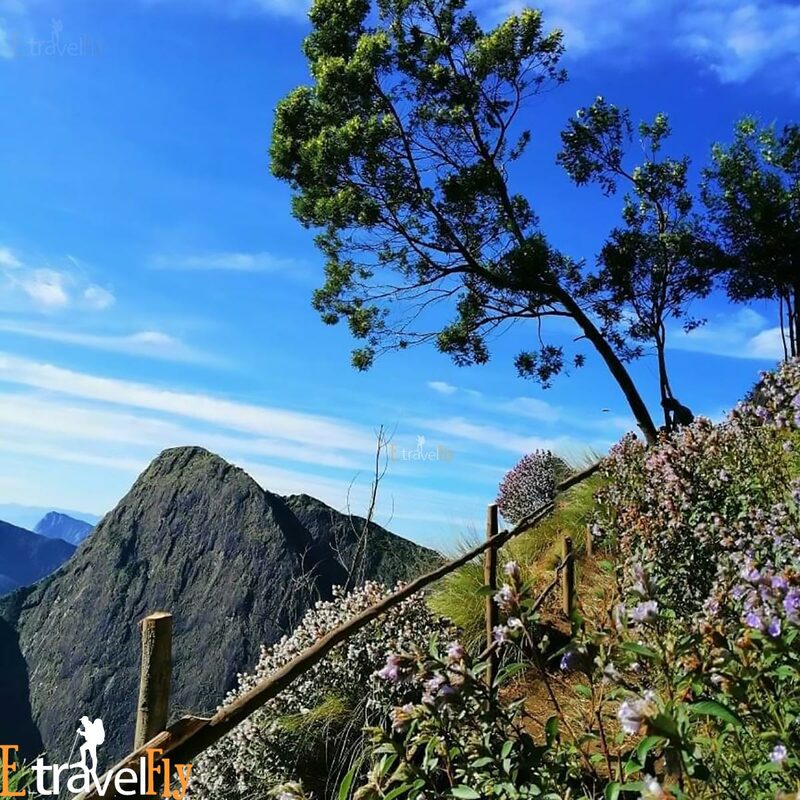 Munnar the heavens of heavens itself, In every 12 years period the hills of Neelakurinji turns blue and Munnar the GreenLand of kerala and the hills of Munnar is all set turn blue this year that is 2018 with blossoms of Neelakurinji flowers, A natural occuring phenomenon, The blooming of flowers attract alot of visitors to Munnar. 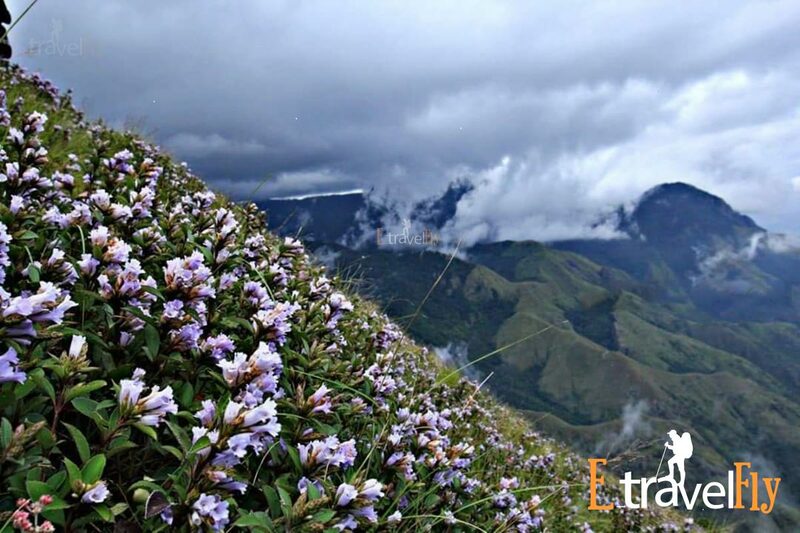 Neelakurinji blooms in over 40 or more varieties where most of them turns in blue in color. 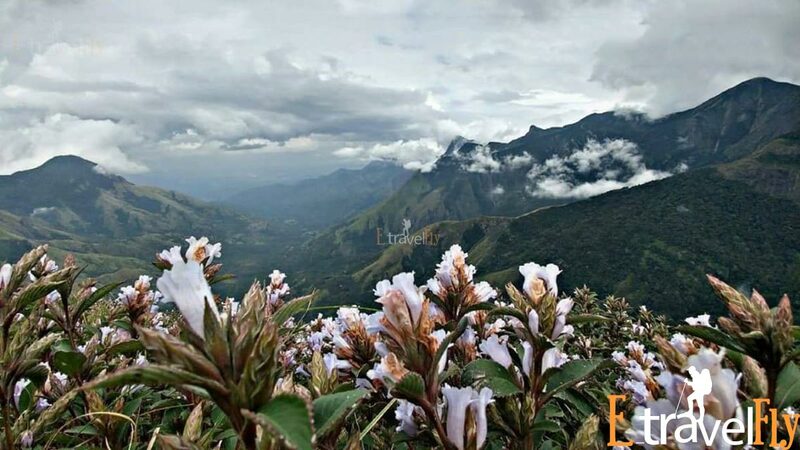 The best time to visit Munnar is between August and October to see the blossoming, beauty. 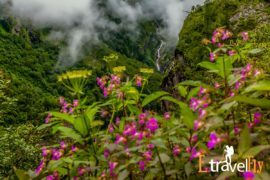 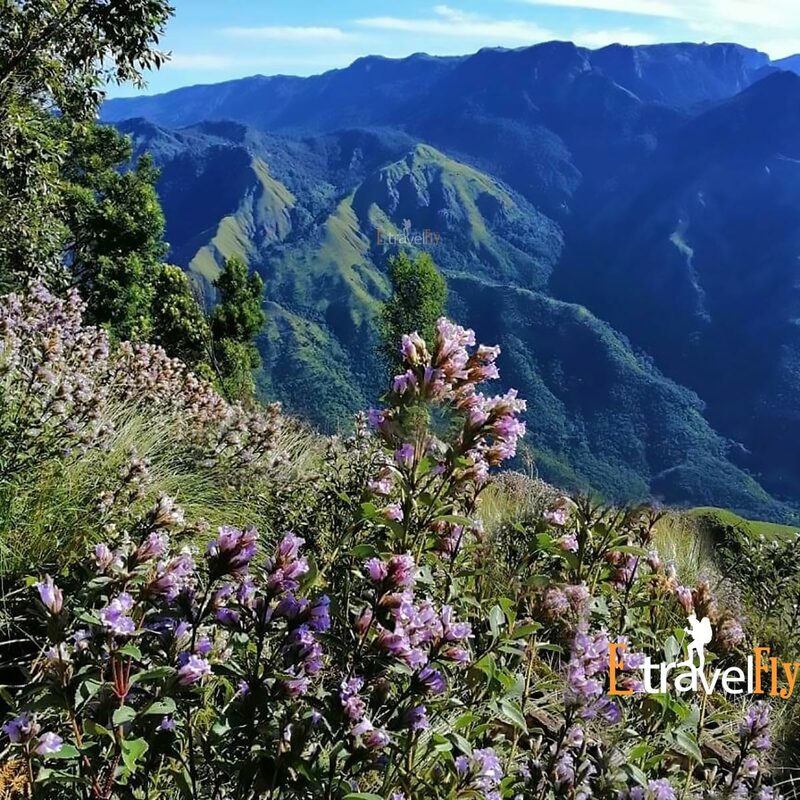 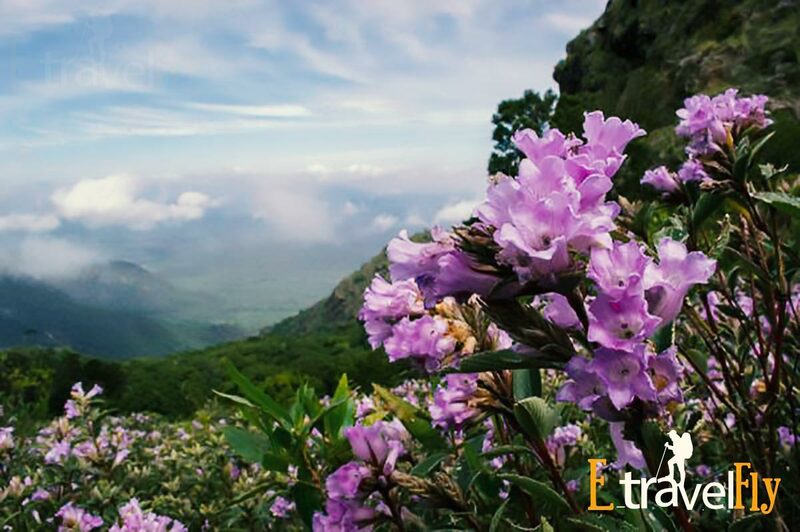 A person can get an excellent sight of Neelakurinji flowers from Kovillur, Rajmala, Kadavari and Eravikulam which is in the laps of Nilgiri Tahr. 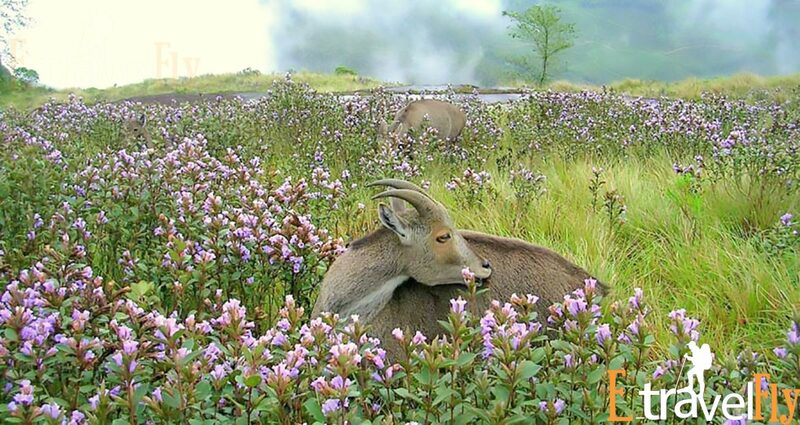 It’s also a great place for thephotographers as you can capture the blooming beauty of Munnar and Neelakurinji flowers. 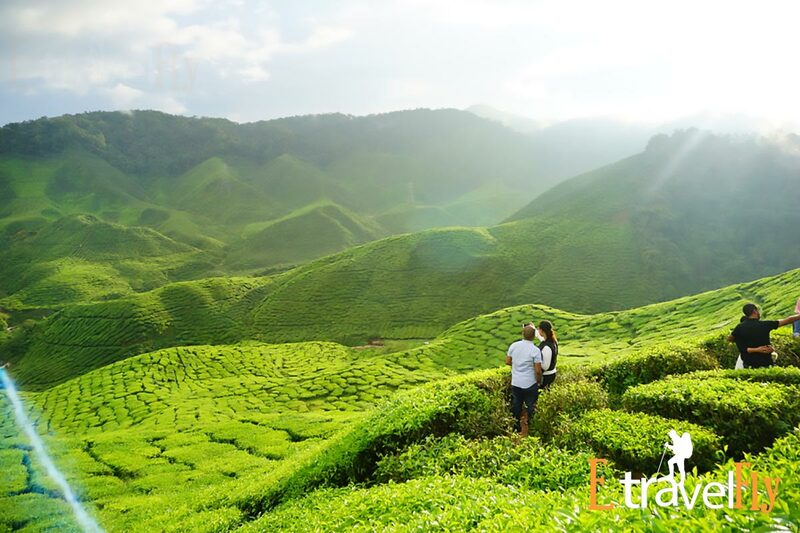 When you see the Nature weaving the beauty in so many diffrent colors, You’re amazed.This tour package from Kerala to Munnar gives you the opportunity to investigate the charming and usual kindness of the city that is reflected through its exciting scenes and its rich green mountains. 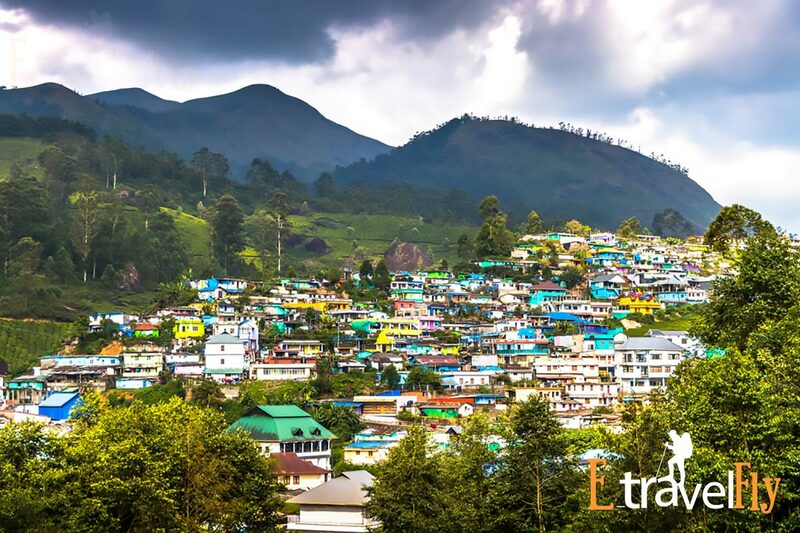 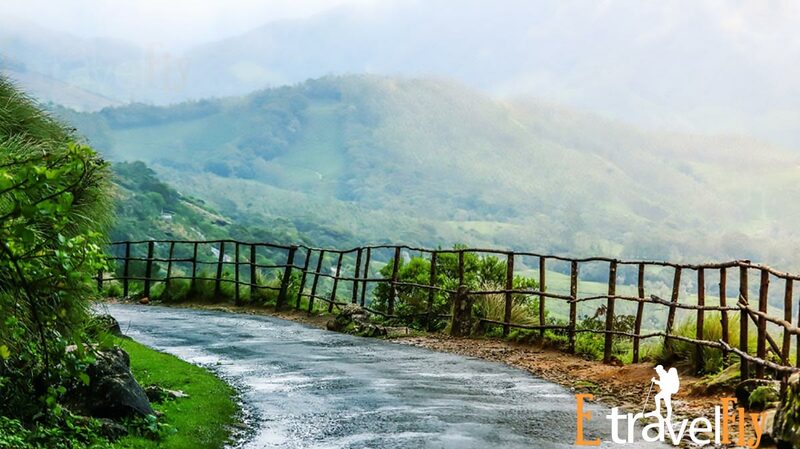 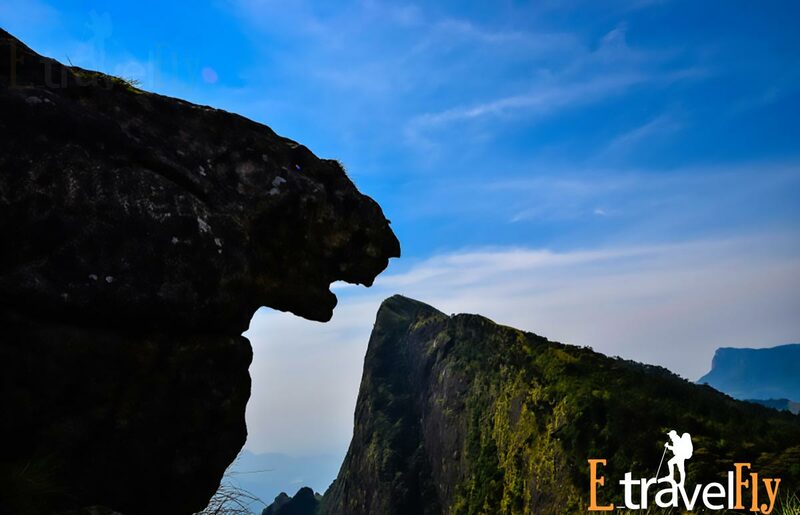 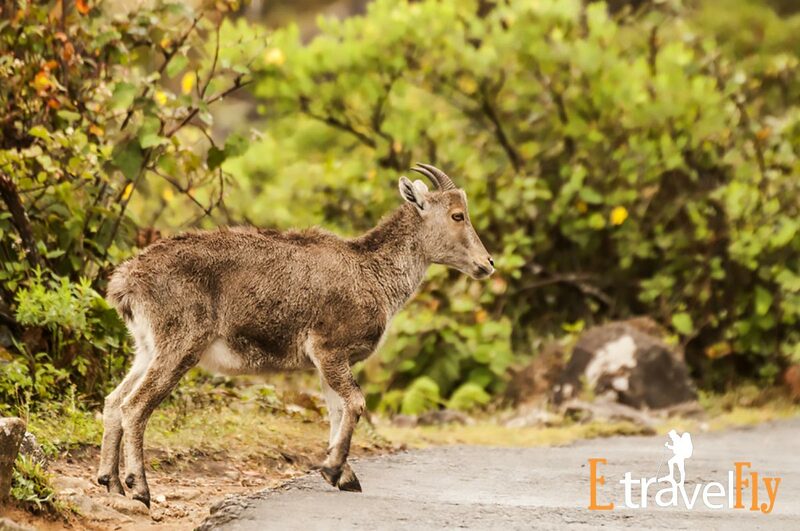 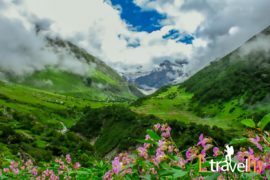 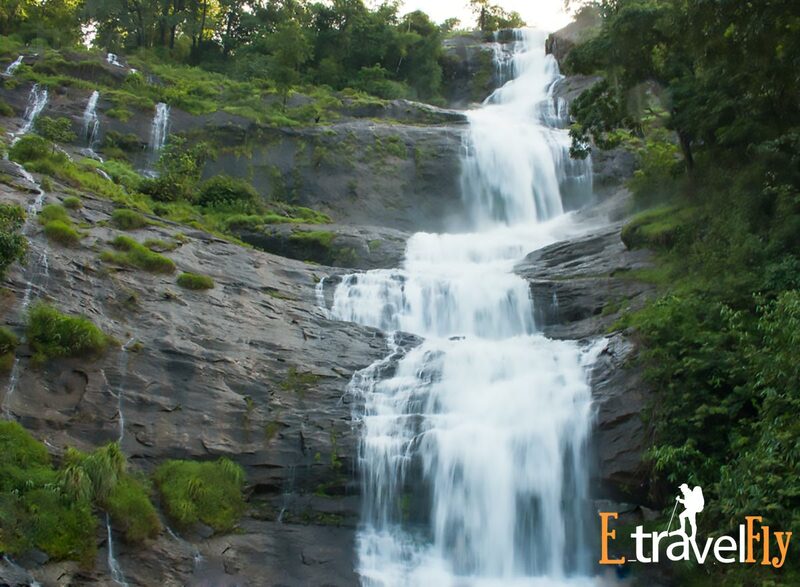 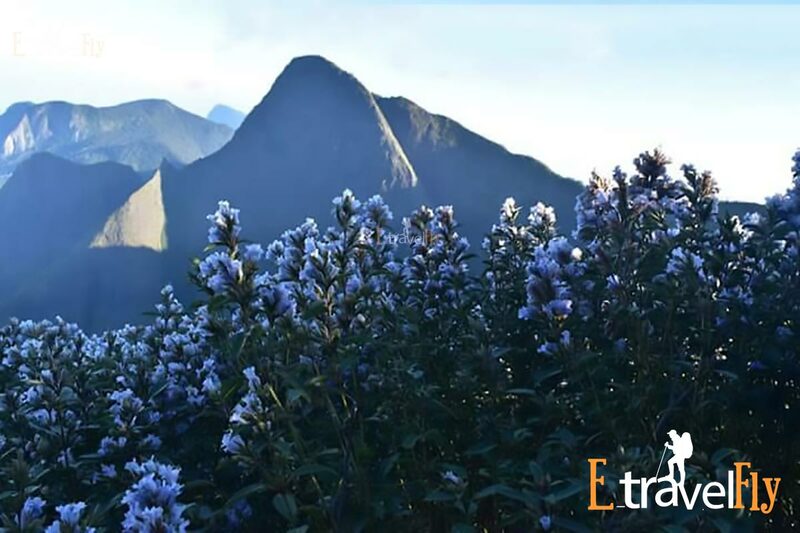 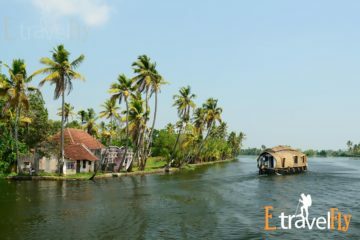 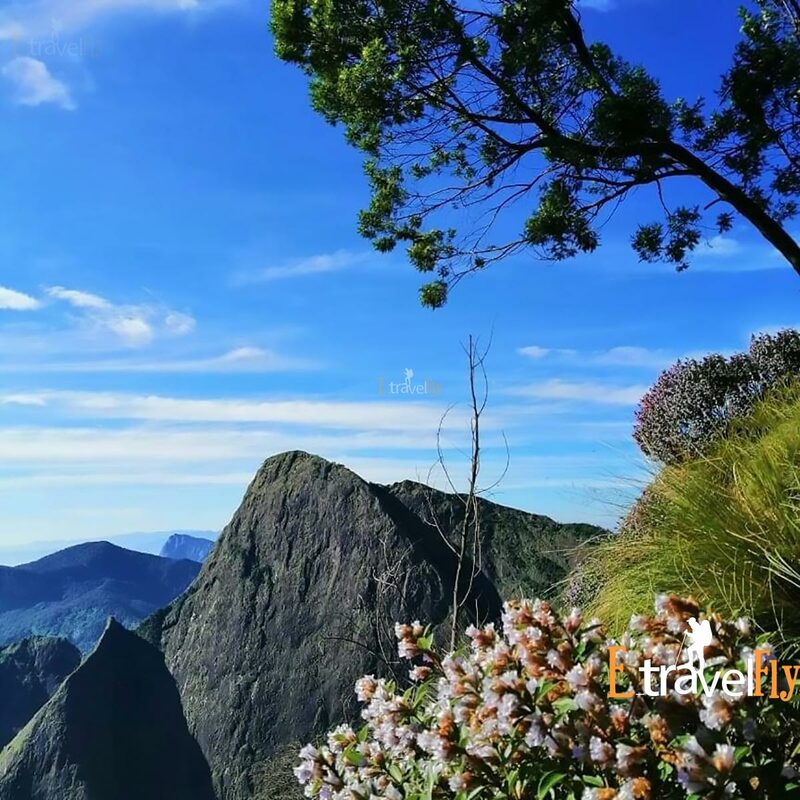 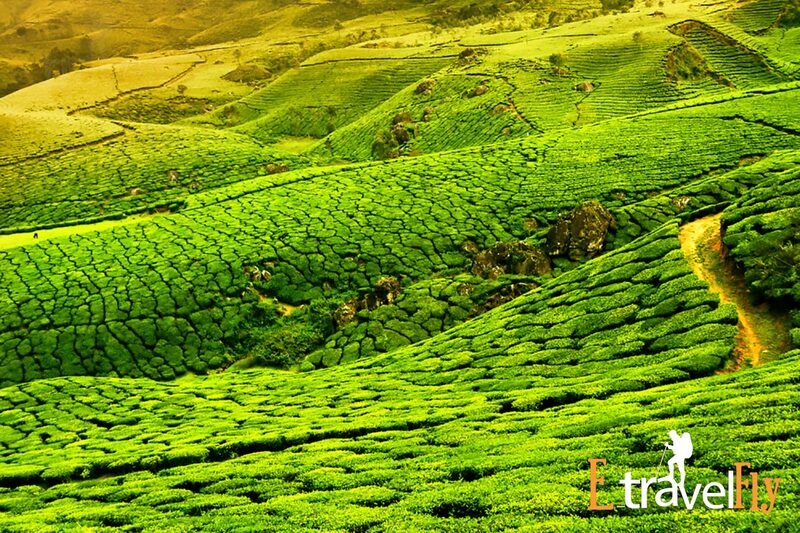 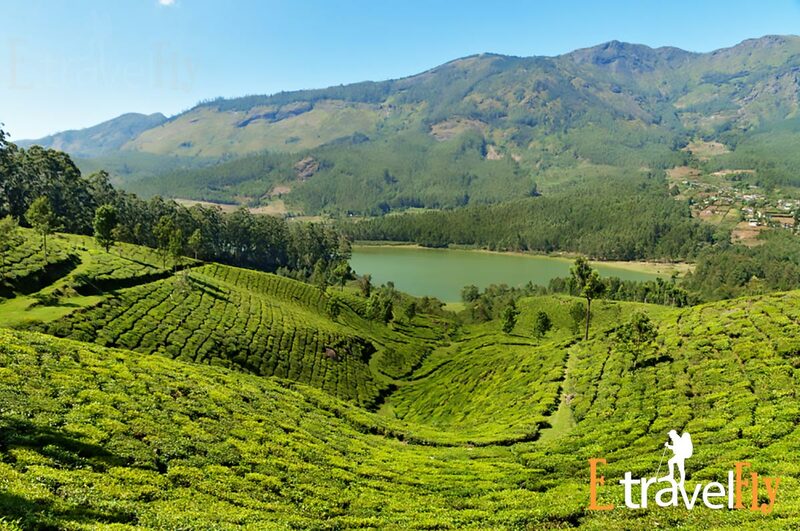 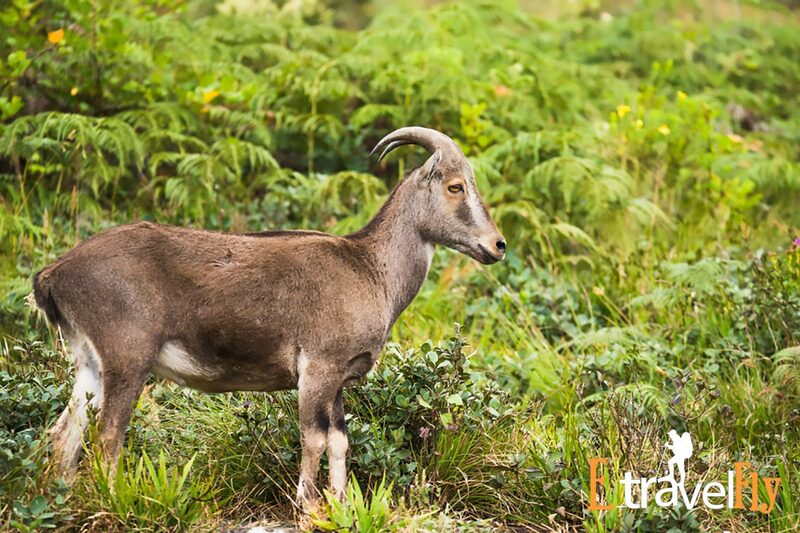 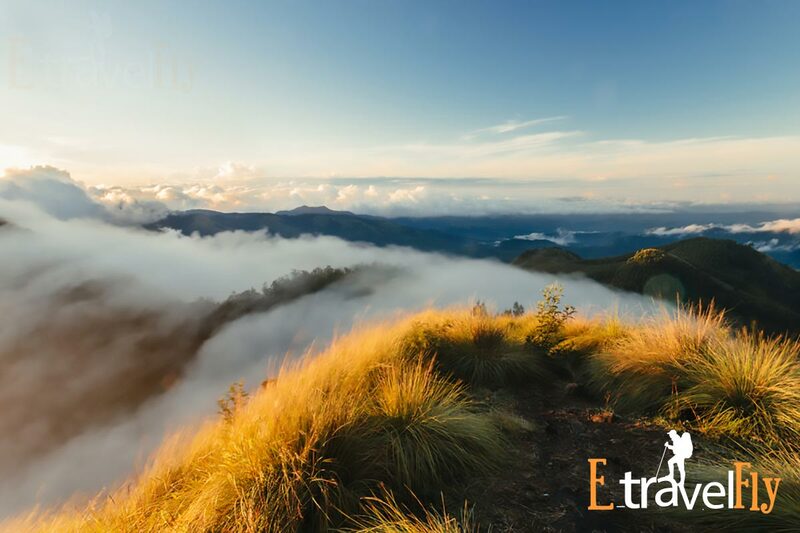 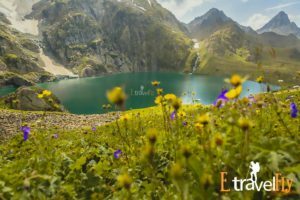 This package of Munnar Kerala for 2 nights and 3 days from Bangalore, Chennai, Hyderabad, Cochin and different urban areas has been created exclusively for nature lovers and occupants of the city by Etravefly com. 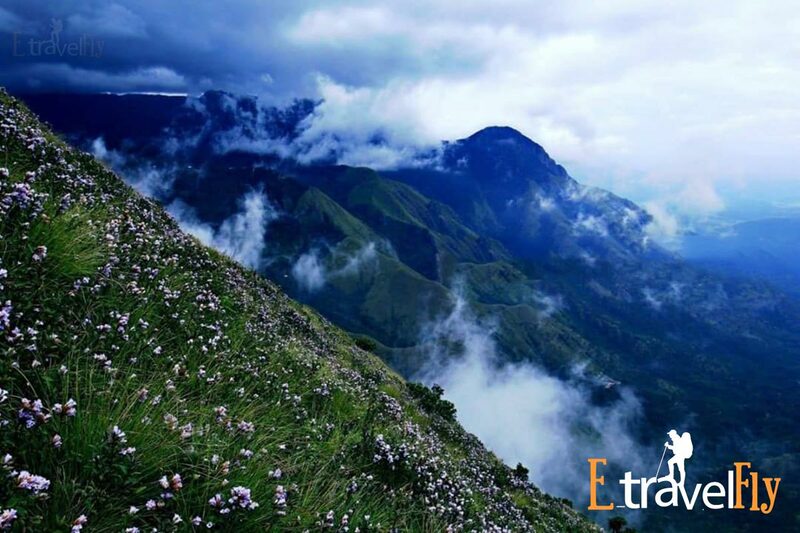 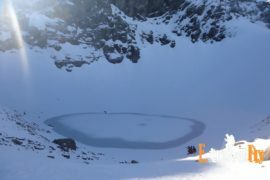 By establishing this weekend visit package for Munnar, Kerala encourages the group to investigate the peaceful climate of the impeccable slope station. 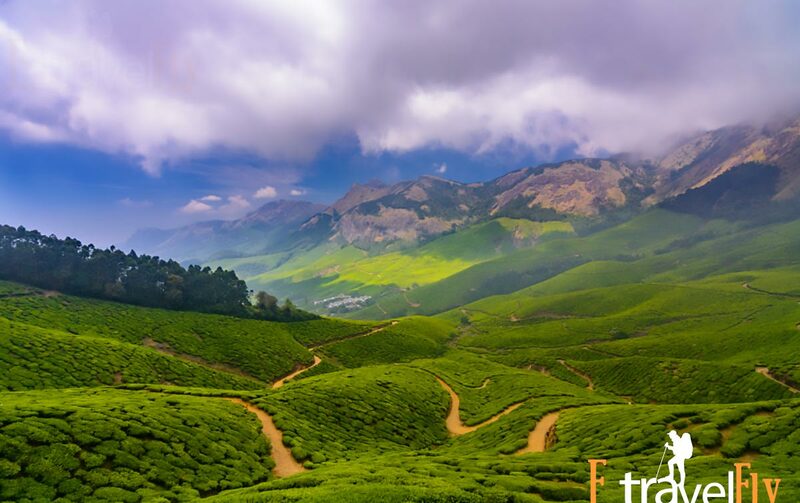 Organized on the banks of three waterways of Madupetti, Nallathanni and Periavaru, Munnar is further honored with normal perspectives separate from the tea plantations.